Mississippi State is having one of their best seasons in school history, but the Bulldogs will be put to the test today when they face off against the rival Alabama Crimson Tide. For possibly the biggest game in college football this year so far, adidas is giving the Bulldogs treatment deserving of the #1 ranked school in the nation by hooking them up in a major way. The Bulldogs will hit the field rocking the all new Mantraflage adizero 5-Star 4.0 cleats. First seen during Big Sean&apos;s "IDFWU" video, the Mantraflage design concept was inspired by the motivational sayings located in locker rooms throughout college football. 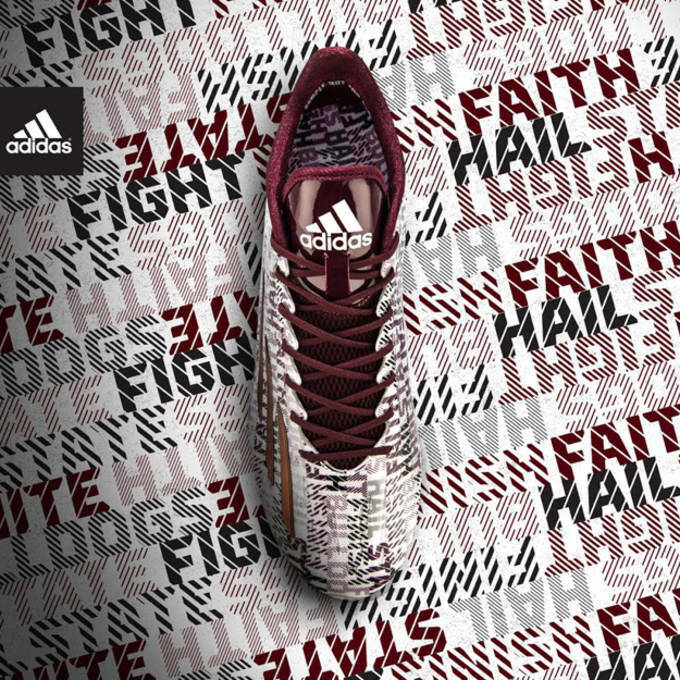 For Mississippi State, the cleats feature the words “Hail State,” “Bulldogs,” “Maroon & White,” “Fight Finish Faith” and “Mississippi State” on their cleat upper and insole. 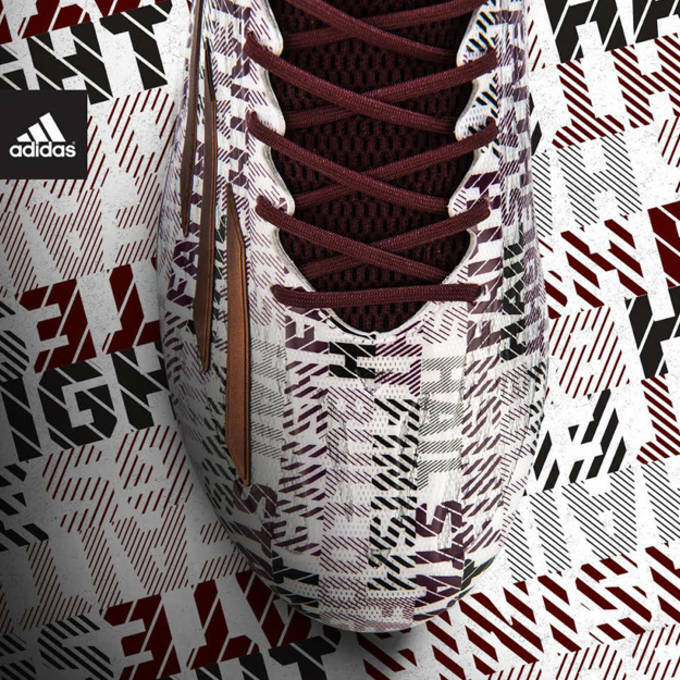 This isn&apos;t the first time adidas blessed Mississippi State with a fresh look, as just a few weeks ago the Bulldogs hit the field for the Egg Bowl in some of the best uniforms we&apos;ve seen this season. Check out the Bulldogs in the Mantraflage cleats today at 3:30pm against Alabama, and scoop up your pair today by hitting up Dicks Sporting Goods.